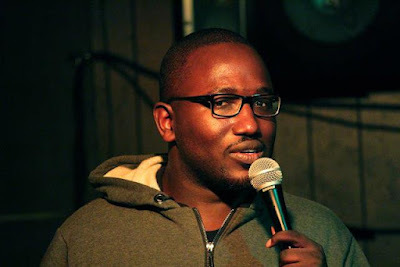 Comedy Of Chicago: Hannibal Buress at Zanies! Wow. Zanies is doing it again with another exclusive pop-up show. Chicago's own Hannibal Buress, will perform Monday Sept 14 at ZANIES. In case you've been living under a rock and are not familiar, Buress is one of the hottest comedians in the country right now. 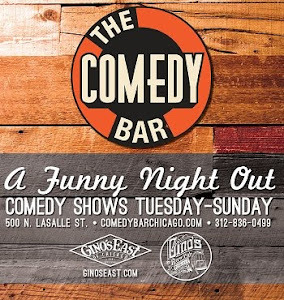 A native of the west-side of Chicago, Buress has appeared on The Late Late Show, Late Night with Jimmy Fallon, The Tonight Show, Late Show with David Letterman, and Conan. (just to name a few), He has a current Comedy Central series, album specials galore, The Eric André Show on Adult Swim and was a writer on Saturday Night Live and 30 Rock. Basically the man is a comedy monster and this is a rare opportunity to catch him performing a legendary yet intimate venue like Zanies. Tickets go on sale today! 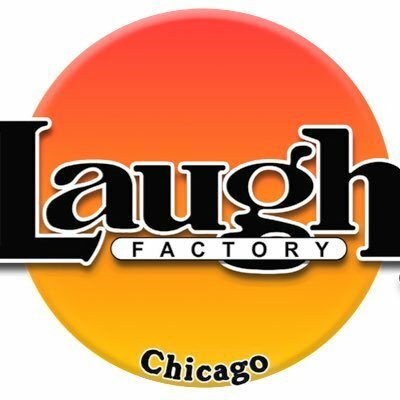 Like Aziz Ansari's unexpected show at Zanies a couple of weeks ago, this show is only being announced via social media and of course Comedy of Chicago. Tickets are sure to sell out quickly so best to hop to it.